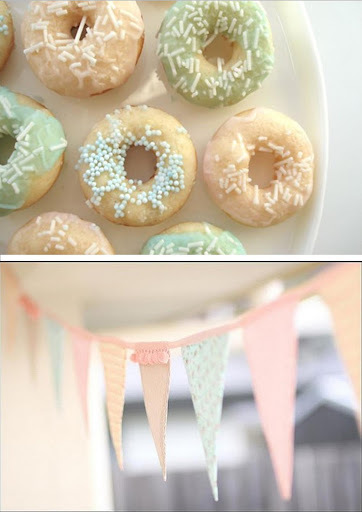 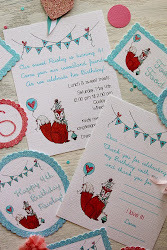 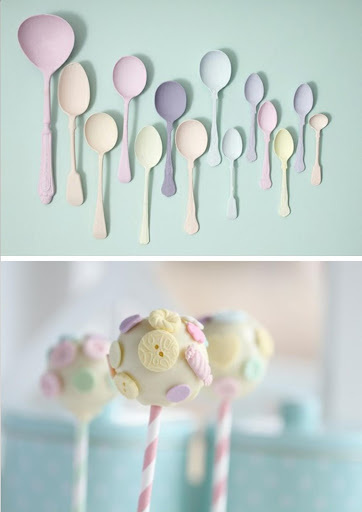 With spring in full bloom, what better time for using all of those gorgeous pastels! 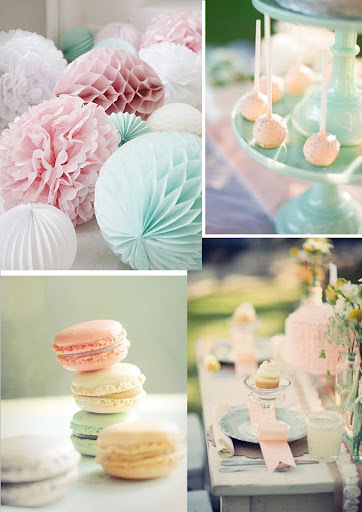 We just love the soft, dreamy, feminine feel of a pastel color palette. 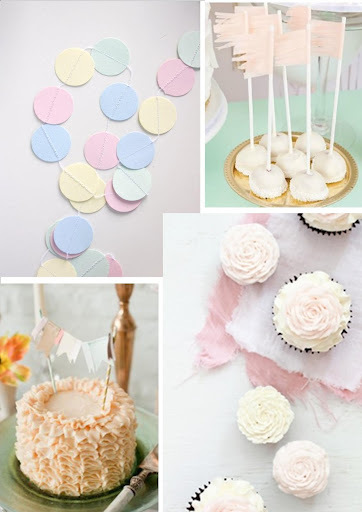 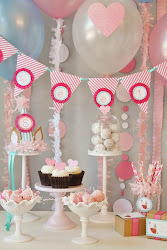 With Easter this weekend we thought we would do a little round up of some of the most beautiful pastel desserts and party decor for you to enjoy!